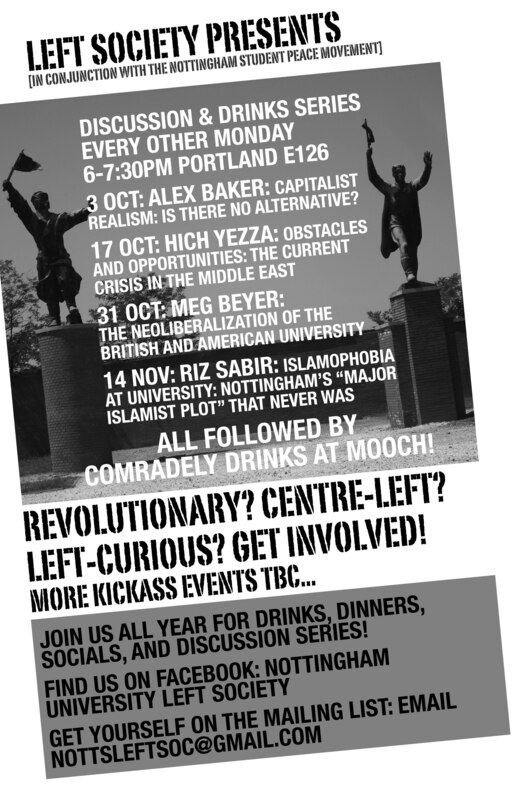 Left soc are holding a series of talks on campus. Please see the poster bellow for details. Hope to see you there! Why is there so much fighting, destruction and suffering on our planet? Is modern warfare really ‘human nature’? How are conflicts related to economics and geopolitics? Is the capitalist system to blame? 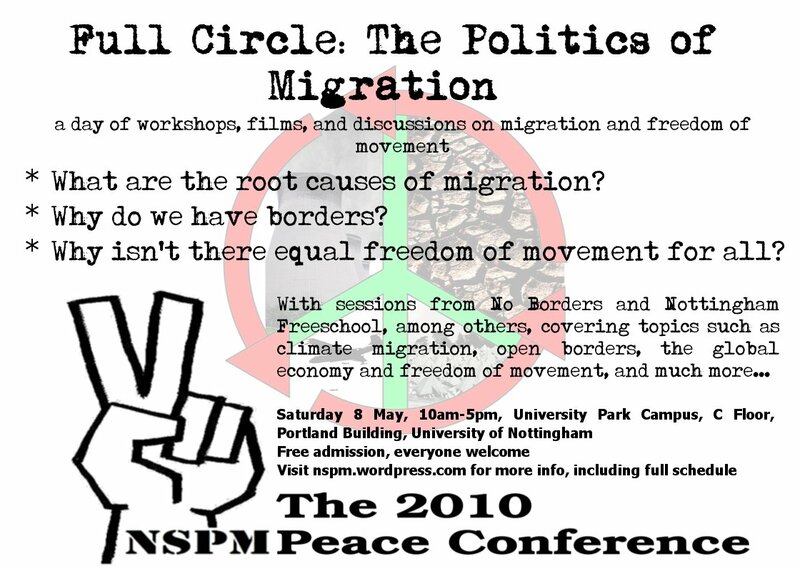 Join us for a day of talks, interactive workshops, discussions, debates, films and food. 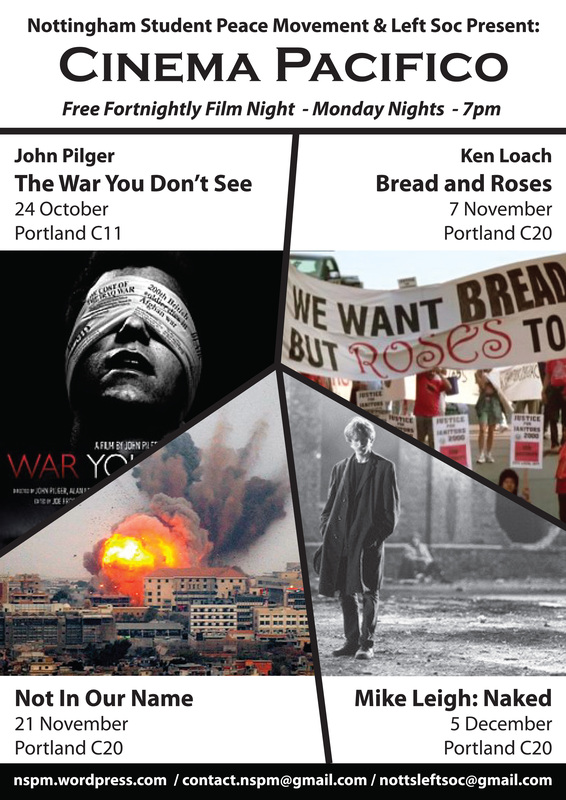 The conference will engage in a range of topics exploring the links between war and the dominant economic system of our time. Frank Jackson, editor of World Disarm! Whether for one session or all day, join us for some informative and insightful investigation of these pressing issues.